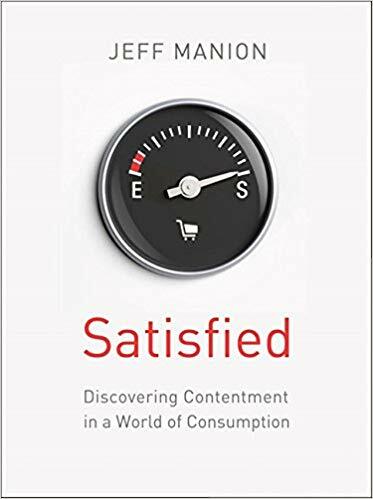 This Lent, we will be asking ourselves this question as we discuss the book Satisfied: Finding Contentment in a World of Consumption by Jeff Manion. We will meet in small groups in church members’ homes. Beginning the first week of March and continuing through the middle of April. Hope that you will join in the journey of discovering the satisfied life. You can sign up in the church narthex or just click here to sign up.